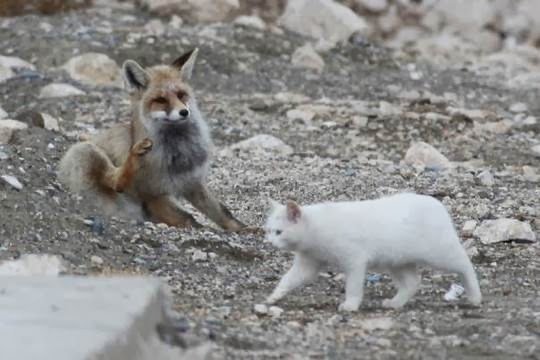 Traveling cat spotted playing with a fox on the shore of Lake Van, Turkey. They started their friendship two years ago. Since then, they are inseparable. The local fishermen feed this lovely couple with the fish they catch. What great photos and lovely friendship. Wat een lieve foto's, zo samen. I love this! Such a great story and photos!! 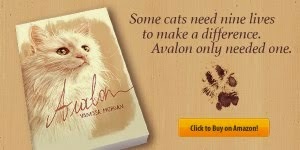 Wow that is just amazing and how cute. How wonderful is this?! A most unusual friendship but they look like such good friends......it just makes me SMILE and bless the local fisherman who feeds them. Aww, sweet! Love how they've made friends! Oh my, I just swooned! 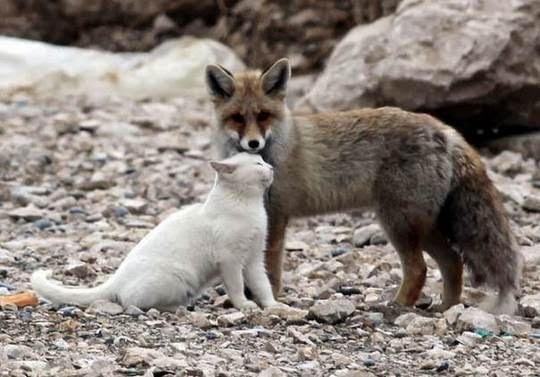 :) Foxes are my fav animal and this pair is just too cute! They do look to be having a great time together. 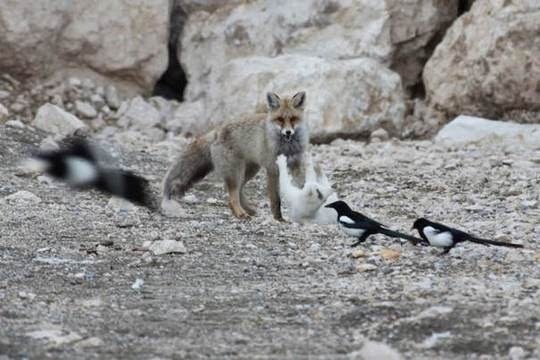 Urban foxes can be a threat to cats if they're not getting enough food but these two seem to live by the sea and have enough food to allow themselves some play. This is amazing and so cute! Wonderful pictures! I so love the last photo. I loved the pics. Adorable! We found your post at A Sorta Fairytale Wordless Wednesday link up. My goodness, that is so adorable! 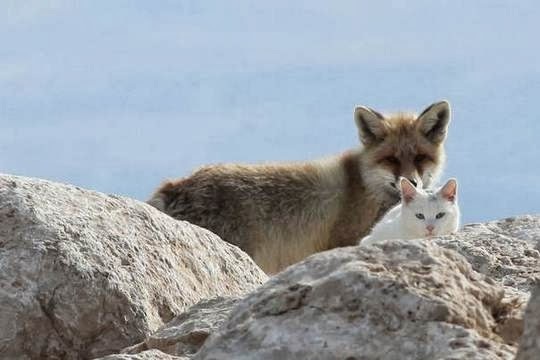 If a fox and cat can get along, what is wrong with the rest of us? So awesome! Oh wow I was fearful initially but very touching! Wow! These pictures are amazing to say the least! This is quite unusual. 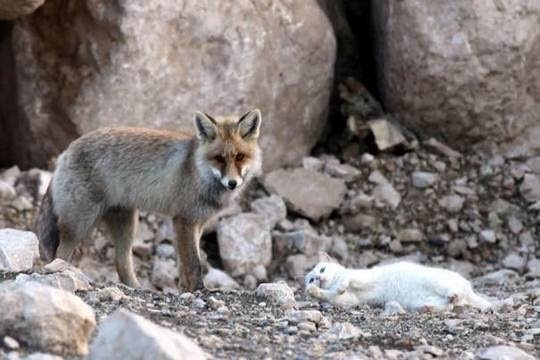 The foxes here did not allow the strays and ferals to stay here. Quelle belle leçon de tolérance et d'amitié, en plus joliment illustrée. 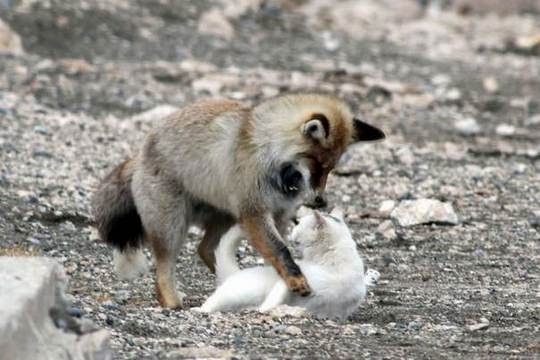 On raconte tellement de choses fausses sur les renards. 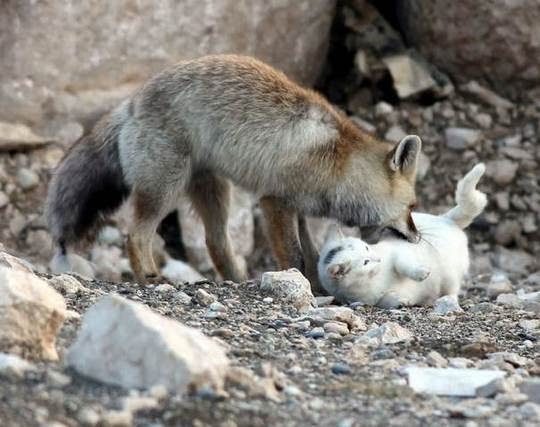 Ce sont des animaux magnifiques. 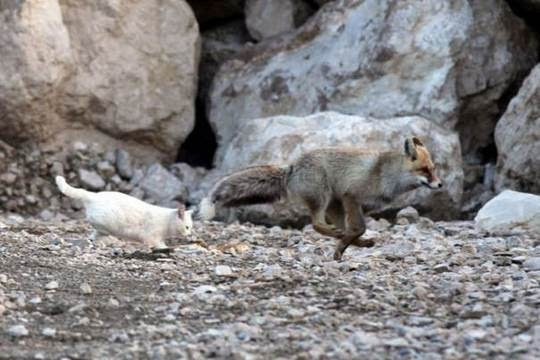 Dans mon coin il y en avait, mais les chasseurs sont passés par là ... plus de renards. 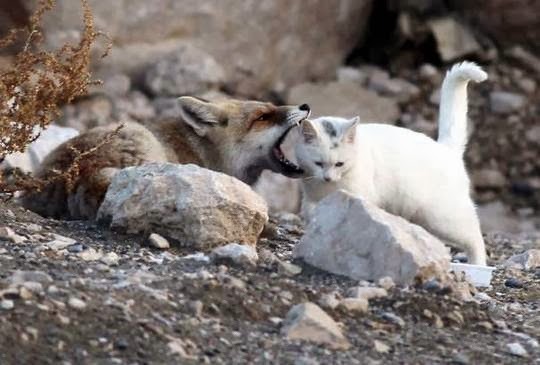 Amazing photos and it is so cool to see the fox and cat interacting! You shared beneficial news for customer. These are the most amazing picture. 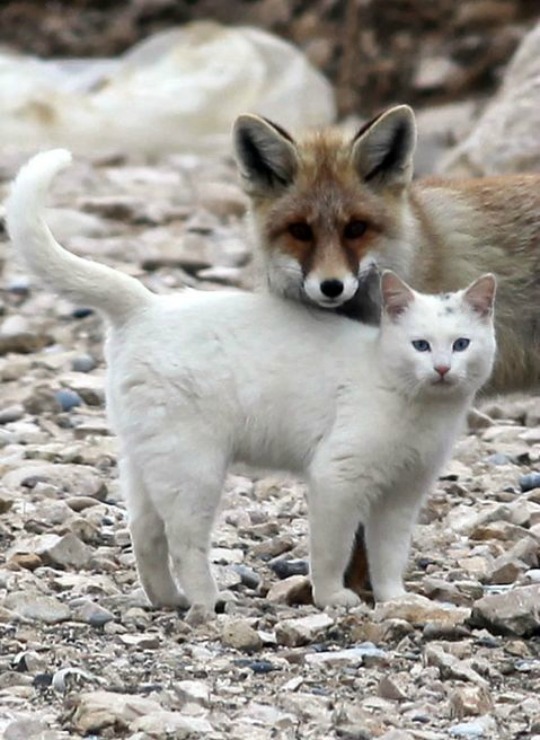 Just shows you anybody can get along if only they want to! 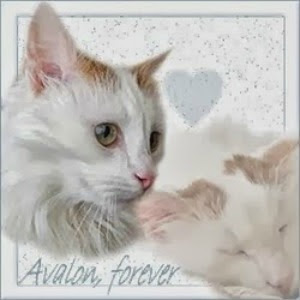 I had a Turkish Van who, of course, loved the water and her bath. wow what a fantastic post. Awesome story and lovely friendship. I really liked all photos.